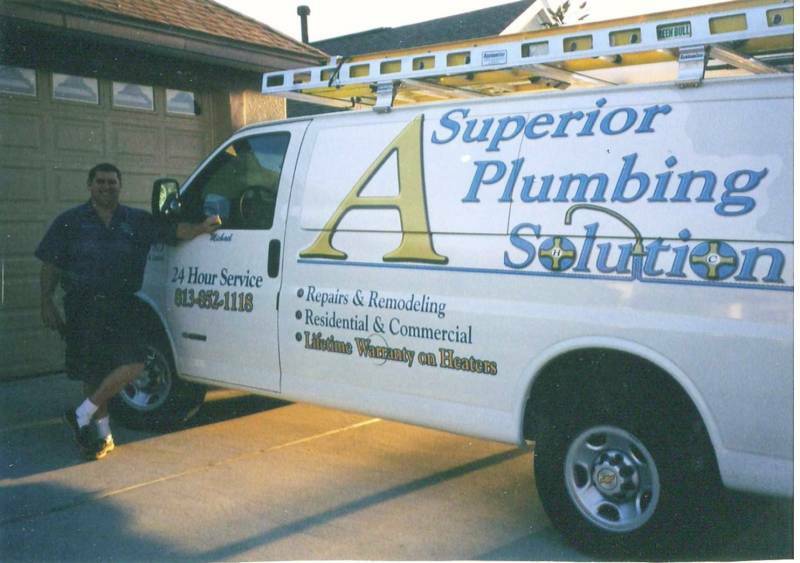 provides Residential & Commercial Plumbing Service by a neat, professional, Licensed Master Plumber (#CFC057903). Same day service is available and all work is Guaranteed. We have three decades of comprehensive experience.